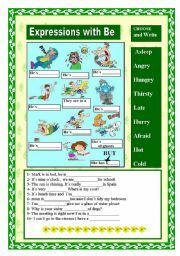 An easy worksheet to learn some expressions with the verb to be. 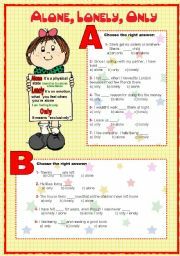 Match and write the opposites showed in the pictures. 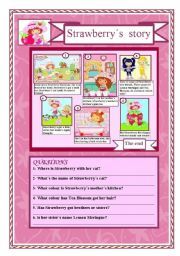 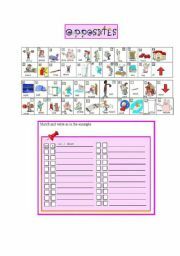 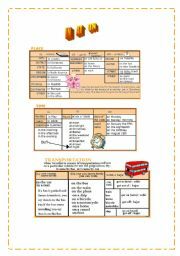 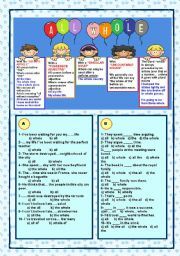 This is a worksheet to practice the past perfect tense.